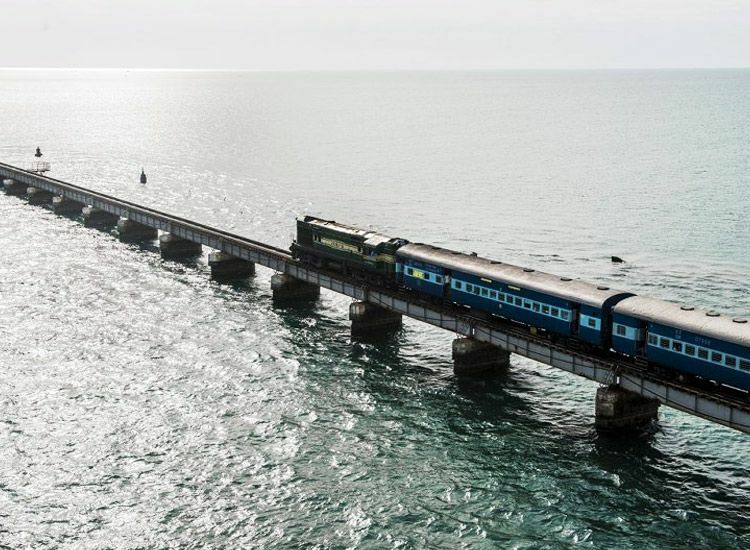 For many of us who’ve been born in the 90s, childhood memories of summer vacations generally revolve around train journeys, which was and still is the ultimate mode of transportation. As the train starts chugging from the railway station, it crosses bridges, seas, rivers, valleys, deserts, mountains and other man-made as well as natural wonders. There are some train routes that are popular for offering breathtaking vistas and unforgettable experiences. So, here I’ve brought to you the most amazing train experiences in India, offering journeys for a lifetime. Also known as the ‘Toy Train’, the World Heritage Site of Darjeeling Himalayan Railway is one of the most scenic train routes in India. This is the oldest mountain railway of the country with splendid circular loops as its highlights. 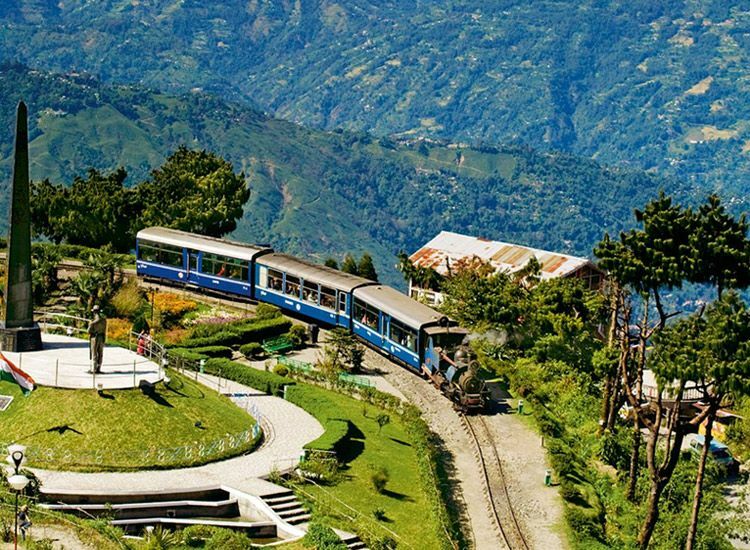 The most famous part of this track is Batasia Loop, which offers wonderful views of Darjeeling town and Mt Kanchenjunga. As per the mythological legends, it is believed that Lord Rama, with Lord Hanumana and their monkey army, had constructed a bridge across the sea in Rameswaram for rescuing Mata Sita from Lanka. While passing the sea over the Pamban Bridge, relish the views of the expansive sea, and feel overwhelmed by the mystical aura. The snow-covered mountain peaks, the lush environs, and the cool breeze, the rail route might be a blessing for the travelers but it is one of those high-maintenance routes. Starting from the picturesque Jammu Vally and going till Udhampur, this train covers a distance of around 53 km as it passes via adrenaline-charged terrains, including the lofty Shivalik Ranges and some main earthquake zones. The train track spreads over 580 km. Spanning around 12 hours, this journey is a wonderful mix of serenity amid nature, and busy life schedule, along with charming bridges, various rivers, quaint hamlets, thick jungles and much more. The Kalka-Shimla route on the Himalayan Queen boasts of being its name in the ‘Guinness Book of World Records’ for embarking on the steepest trail. 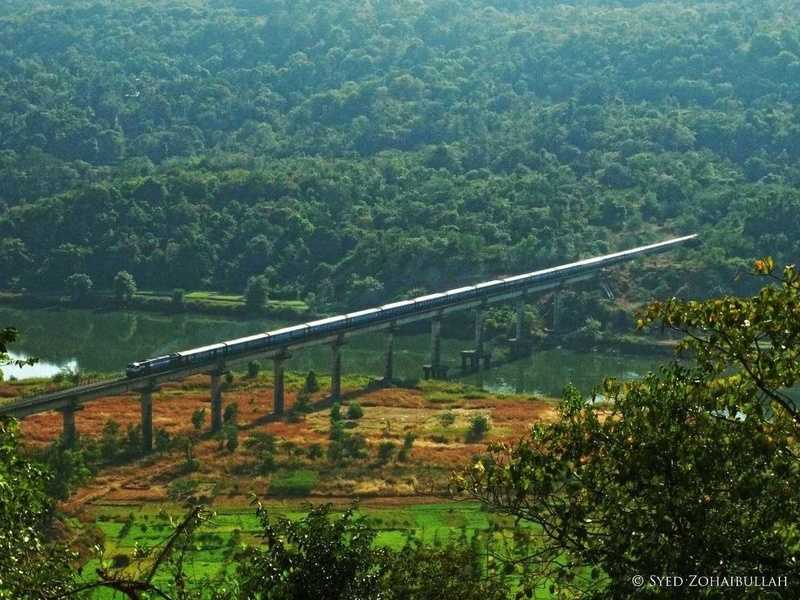 Sandwiched between the lofty Shivalik ranges, the train passes through 102 tunnels and cross around 82 bridges. Crisscrossing its way through pine, maple and oak trees, this train is a huge charm amid holidaymakers in Shimla. 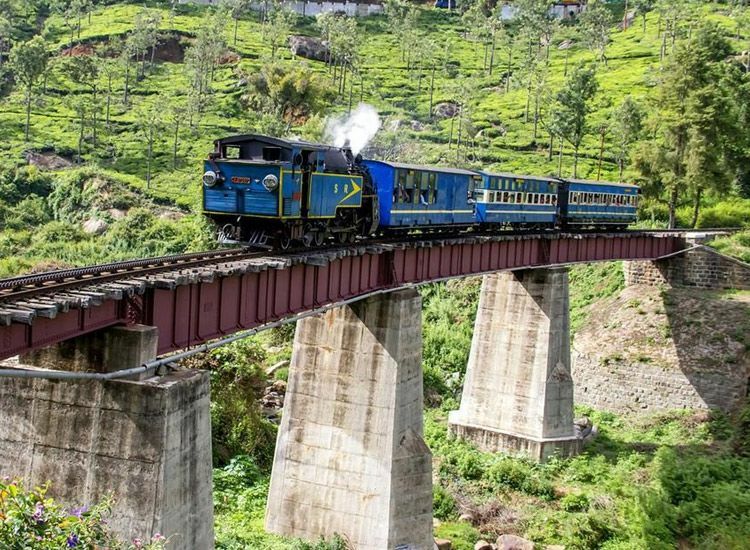 The scenic experiences on this Nilgiri Mountain railway route of 26 km are matchless, in comparison to any other train journey. Chugging on the ‘ABT Rack and Pinion’ system, the train offers lovely views of the hill town of Ooty and the other nearby delights. This is one of the highlights of Coonoor, a popular family holiday destination. Why Kiran Kher Is Being Trolled For Her Statement?